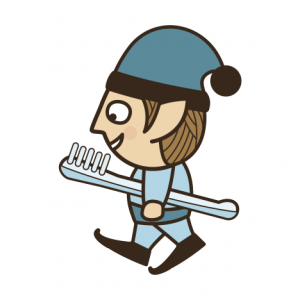 Today we welcome two elves to the National Elf Service website: the Dental Elf and the Musculoskeletal Elf. A huge personal note of gratitude goes to Derek Richards and Tracey Howe for the commitment and drive they have both shown over the last few years with these projects. They have helped us shape our National Elf Service and they are both essential members of our woodland team. Thank you Derek and Tracey! Over the coming months we will be adding more topics to the National Elf Service including Child health, Commissioning, Diabetes, Lifestyle and Stroke. We are always on the look-out for new topics to cover, so please drop us a line if you have a subject area in mind or find yourself in a collaborative mood. We will be adding new elves to the woodland on a regular basis. Why not join in? We know from a range of studies that health and social care professionals need evidence more often than they get it and, as a result, the currency of their knowledge degrades over time. 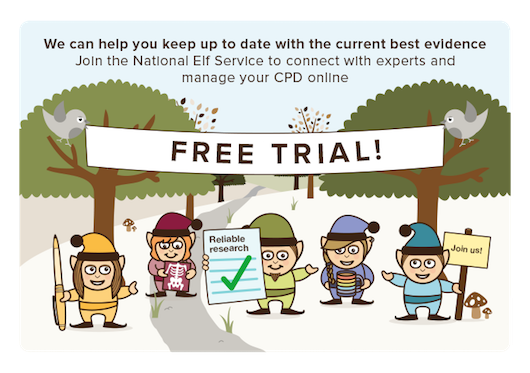 It is this opportunity that the National Elf Service addresses: supporting evidence-based practice by helping people to keep up with current best evidence in the limited time they have available. 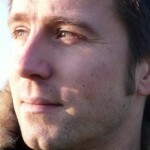 The website was started in 2011 by Oxford University spin-out company Minervation (www.minervation.com). It’s a co-produced project involving hundreds of professionals and service users and it’s always stood out from the crowd. The National Elf Service is coproduced by hundreds of experts across many fields. Accessibility, usability and reliability are the key to providing effective digital health information resources. That’s always been our key driver as we’ve built the elf websites. 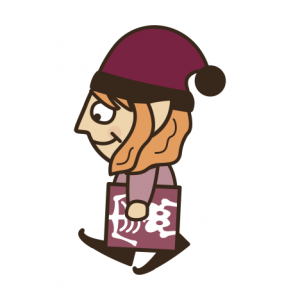 Starting in the areas of Mental Health and Learning Disabilities, the National Elf Service’s dedicated readership has doubled every year, now with over 50,000 Twitter followers. The website now has more than 150 experts writing blogs, published every week day, which summarise the latest reliable research in short and easy to read articles. 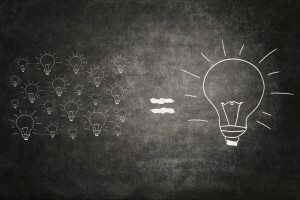 The bloggers critically appraise the research they write about and provide a summary of strengths and limitations, alongside a clinical commentary that puts the evidence into context for busy professionals. 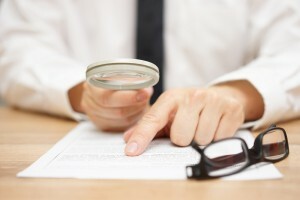 Elf blogs highlight the strengths and weaknesses of the evidence they summarise. 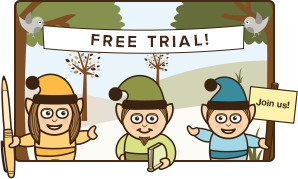 The Dental Elf will help you keep up to date with the latest evidence-based publications relevant to dental practice. The Dental Elf brings with him regular blogs about a wide range of topics including restorative dentistry, caries, periodontal disease, orthodontics, oral and maxillofacial surgery, oral medicine and pathology, endodontics and temporomandibular joint disorders. Led by Derek Richards (Director of the Centre for Evidence-based Dentistry DHSRU Dundee, Editor of the Evidence-based Dentistry Journal, Consultant in Dental Public Health with Forth Valley Health Board and Honorary Senior Lecturer at Glasgow and Dundee Schools) the Dental Elf features daily expert blogs that summarise the latest research in the field. 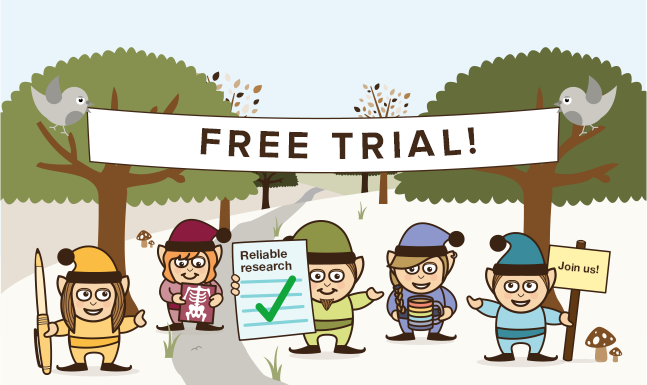 The MSK Elf will help you keep up to date with interesting and reliable research and guidance relevant for musculoskeletal conditions. The Musculoskeletal Elf brings with her regular blogs about a wide range of topics including musculoskeletal pain, osteoarthritis, soft tissue injuries, back and neck pain, rheumatoid arthritis, spinal conditions and osteoporosis. Led by Professor Tracey Howe from Glasgow Caledonian University and Team Scotland physiotherapist Lesley Dawson, the Musculoskeletal Elf features regular expert blogs that summarise the latest research in the field. Supporting professionals to keep up to date with complex research is about so much more than just giving them access to the papers. The whole process needs to be enjoyable and engaging if people are to truly understand the evidence and the impact that it might have on their practice. We’ve created a fun and approachable brand, which breaks down the barriers to evidence-based research that many professional groups have previously struggled to overcome. Our new subscription features use gamification techniques to make the whole experience pleasurable rather than stressful. We’re incentivizing people to learn about new evidence, discuss it with colleagues and experts, and track this learning so that it can be automatically added to their CPD [continuing professional development] file. Institutional subscription (prices available on request). Contact us to discuss your requirements and make big savings on a bulk subscription for your staff.